Polish product Piwik Pro has recently raised capital from the Warsaw Equity Group to promote a new marketing technology suite which will offer data-sensitive companies with 100% control of their data and compliance with privacy regulations. an be downloaded and used for free. Unlike other solutions such as Google Analytics, Piwik provides its users complete control over their data and meets requirements of the strictest regulations on privacy protection in the Internet. For this reason, the project gains popularity in Germany and other countries where such regulations are strictly enforced. Piwik is used by 1.3% of all websites in the world and has been fully translated into more than 50 languages. The list of previous clients includes among others: HP, the European Commission, government agencies in Canada and New Zealand, international financial institutions, Accenture, Government of Netherlands. Piwik PRO is the answer to demand for services for businesses and government institutions related to Piwik platform to analyze data on open-source license. The fundamental services are Piwik Cloud and Piwik Enterprise, which provide first-class services in hosting and consulting. Piwik Cloud is cloud hosting for those customers who want to retain full control over data brought by Piwik, while utilizing the possibility of keeping these data on secure servers of Piwik PRO. 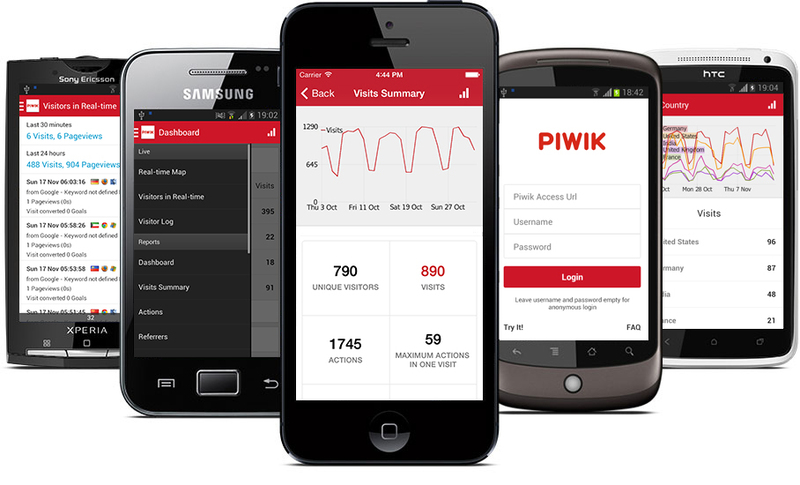 Piwik Enterprise is a service for users of Piwik, providing consultancy, support and adaptation of software to the needs of users who store data on their own servers. This is one of the largest investments in the region to date. Funding is hard in Central Europe and it points to a way forward for tech-savvy and privacy-leaning startups in Poland and all Middle Europe.